It has been nine months since Joan Rivers passed away at the age of 81, and the world has felt the loss deeply. The loss of this great comedic talent was truly evident on E! 's Fashion Police, the celebrity fashion review show that she helped make an incredible success for the network. Since Rivers death, the series has attempted to replace the legendary comedienne with much trouble — but now, it seems that they've finally found a new host: Her own daughter. 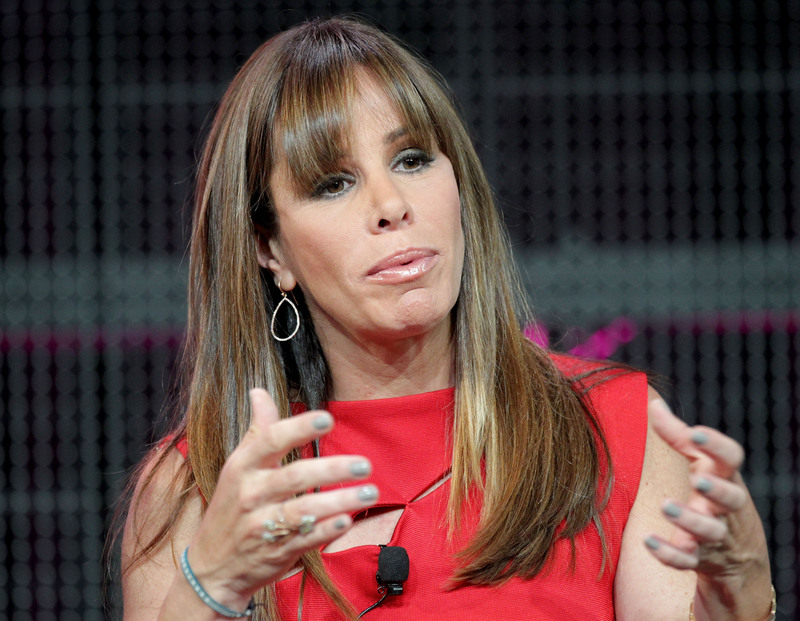 According to a press release from E!, Melissa Rivers will be the new Fashion Police co-host. Prior to giving the job to Melissa, the show had run into a series of unforeseen hurdles in their quest to find a fitting replacement for the seemingly irreplaceable: Kathy Griffin, who took over Rivers' place on Fashion Police reportedly at the bidding of Melissa, seemed to be a good choice — but she ended up leaving the panel show after seven episodes. Now, with Melissa in the role, it seems like the series has finally found the right match. It's unclear if E! has ever offered Melissa her mother's role on the show before, but either way, I'm happy that Melissa has accepted it now. It's not purely about pedigree with Melissa: it's about doing what feels natural for the show. Melissa has been with the show since the beginning, serving as an executive producer for Fashion Police and helping turn it into the brand it is today. It also helps that she's worked with mother before and has a very similar brand of humor. The mother and daughter team starred on four seasons of their reality series Melissa & Joan: Joan Knows Best which saw the two play expertly off one another. If there's one thing Joan taught her daughter, it's how to be a riot. I think this is a good move for both E! and for Melissa, who no doubt wants what's best for her one of her mother's very last comedy projects. I hope that Fashion Police flourishes with their new co-host, and that some of Rivers' signature snark gets infused back into the show — like mother, like daughter, right? Melissa will co-host Fashion Police alongside longtime panelist Giuliana Rancic and newcomer Brad Goreski. The show is slated to air six episodes beginning Aug. 31.